Demega formulations India offers range of quality medicines to our valued customers world wide. Digestion of foods can be reduced, so fewer nutrients are converted into a usable form. Alternatively, food may be digested correctly but nutrients may not be absorbed into the bloodstream for use by the body. Some of the most common GI problems are constipation, diarrhoea, nausea and vomiting. These may be mild, self-limiting and temporary or may persist. The nutritional effects of GI problems can be particularly serious for people who are already malnourished or ill.
"Lansoprazole" is marketed in the USA by brand name Prevacid 24HR and Zoton in Australia we assure quality of products ,products if longn expiration date and ship in discreet packing. This product is appreciated amongst customers for its worthier quality as effective results in prompt time. We offer this product to our valued customers at reasonable price in the market. Demega formulations India is a prime exporter for TROXIP OD (Troxipide) used in the treatment of gastro-oesophagial reflux disease,management of gastric ulcer, and acute exacerbation of chronic gastritis .TROXIP OD( Troxipide)has anti-ulcer, anti-inflammatory and mucus secreting properties . we assur quality of products,products of long expiration date and ship in discreet packings. 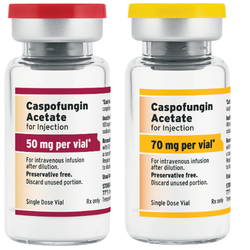 Demega formulations India is major exporter of Cancidas(Caspofungin acetate ) intravenous (IV) infusion 50mg and 70mg approved for febrile, neutropenic adults having fungal infections, invasive Aspergillus , candidiasis , candidemia, Candida intra-abdominal abscesses, peritonitis , pleural cavity infections, esophagitis . Demega formulations india is major exporter of combination "g. I. 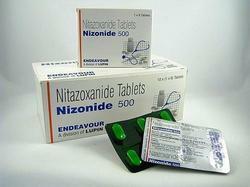 Kit(amoxicillin omeprazole clarithromycin)" for the eradication of helicobacter pylori infection. 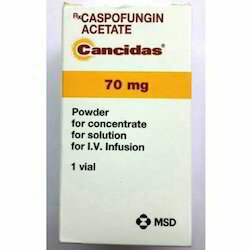 Also used in the treatment of peptic ulcer and gastro-oesophageal reflux disease. G. I. 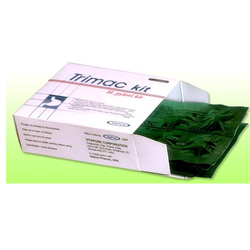 Kit kit is of 6 tabs(amoxicillin (2 tabs) 750 mg, omeprazole (2 tabs. 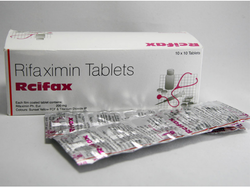 )20 mg, clarithromycin (2 tabs) 250 mg.
We assure quality of the kit,product of long expiration date and ship in discreet packing. 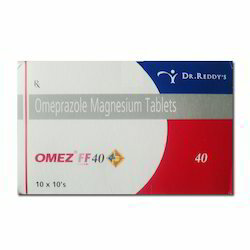 Demega formulations India is prime exporter of "OMEZ a generic of Pilosec brand of omiprazole used in the treatment of dyspepsia, peptic ulcer disease,heartburns,gastroesophageal reflux disease (GERD),prevents the production of acid within the stomach. 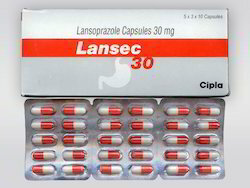 "Prilosec "is marketed internationaly by brand name "Prilosec ,losepine"
assure quality of products ,products if longn expiration date and ship in discreet packing. This product is appreciated amongst customers for its worthier quality as effective results in prompt time. We offer this product to our valued customers at reasonable price in the market. 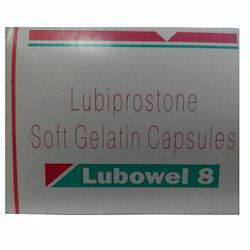 Demega formulations India is major exporter of "LUBOWEL(Lubiprostone)"a medication used in the management of chronic idiopathic constipation, predominantly irritable bowel syndrome in adults. 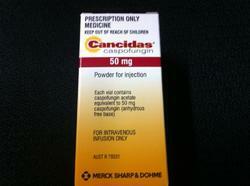 Dose Adult: 15-30 mg once in the morning for 2-4 wk. 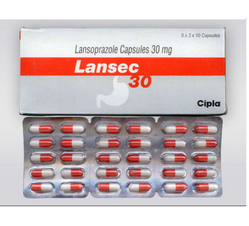 Demega formulations India is major exporter of Lansec Lansoprazole a proton-pump inhibitor (PPI) used for treatment of ulcers of stomach and duodenal ulcers,gastroesophageal reflux. 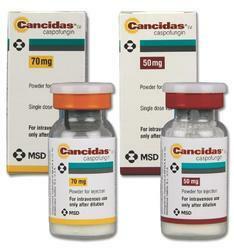 "Lansoprazole" is marketed in the USA by brand name Prevacid 24HR and Zoton in Australia. Dose Max: 3 g/day in 2-4 divided doses. Dose 150 mg at bedtime. Max: 300 mg bid. 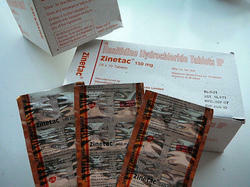 (ranitidin) internationaly marketed by brand names Zantac. we assure quality of products,products of long expiration date and ship in discreet packing. 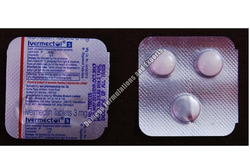 Demega formulations India is major exporter of IVERFAST (ivermectin) is an anti-parasite medication used to treat infections caused by certain roundworm infections, head or pubic lice infestation, and scabies. 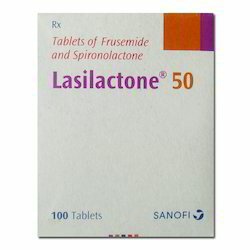 Demega formulations India is major exporter of Lasilactone 50. 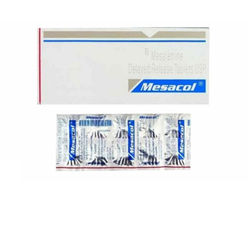 Demega formulations India is major exporter of "MESACOL(mesalazine or mesalamine)"an anti-inflammatory used to treat inflammation of the digestive tract ulcerative colitis and mild to moderate Crohn's disease. "MESACOL(mesalazine or mesalamine)" has a bowel-specific aminosalicylate actions thereby having few systemic side effects. We assure quality of products ,products if longn expiration date and ship in discreet packing. 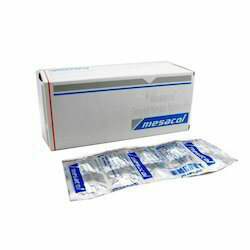 Demega formulations India is major exporter of "MESACOL(mesalazine or mesalamine)"an anti-inflammatory used to treat inflammation of the digestive tract ulcerative colitis and mild to moderate Crohn's disease. 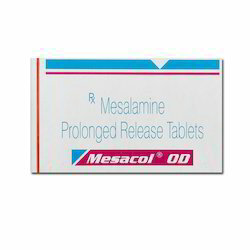 "MESACOL(mesalazine or mesalamine)" has a bowel-specific aminosalicylate actions thereby having few systemic side effects. we assure quality of products ,products if longn expiration date and ship in discreet packing. This product is appreciated amongst customers for its worthier quality as effective results in prompt time. We offer this product to our valued customers at reasonable price in the market. Dose Adult: 500 mg 12 hrly for 3 days. 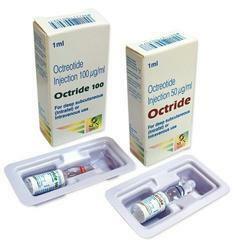 Demega formulations India is major exporter of OCTRIDE brand of octriotide an injectable for the treatment of growth hormones producing tumors,pituitary tumors due to thyrotropinoma,for management of acute haemorrage,eosophageal verices in liver cerosis. Octreotide Injection is marketed in USA/EUROPE by brand names "Sandostatin "
Demega formulations India is a prime exporter for TROXIP OD (Troxipide) used in the treatment of gastro-oesophagial reflux disease, management of gastric ulcer, and acute exacerbation of chronic gastritis .TROXIP OD( Troxipide)has anti-ulcer, anti-inflammatory and mucus secreting properties . 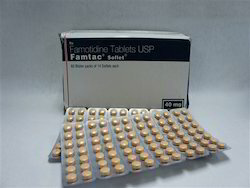 "famotidin"internationaly marketed by brand names Pepcid,Pepcidine and Gaster. 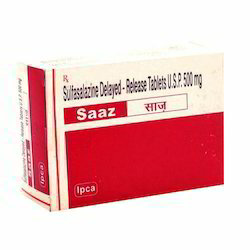 Mesalazine or Mesalamine 1.2 gms. Demega formulations India is a major exporter of MESACOL OD 1.2 gms. (Mesalazine or Mesalamine )is an anti-inflammatory drug used to treat inflammation of the digestive tract ulcerative colitis and mild to moderate Crohn's disease. 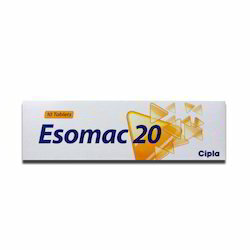 MESACOL is also available in 800mg./400mg. Looking for Gastroentrology Medicine ?